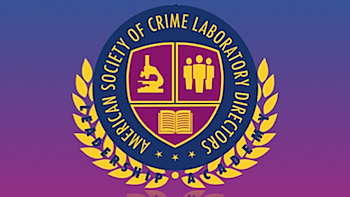 The American Society of Crime Laboratory Directors (ASCLD) is a nonprofit professional society of crime laboratory directors and forensic science managers dedicated to providing excellence in forensic science through leadership and innovation. The purpose of the organization is to foster professional interests, assist the development of laboratory management principles and techniques; acquire, preserve and disseminate forensic based information; maintain and improve communications among crime laboratory directors; and to promote, encourage and maintain the highest standards of practice in the field. Learn about membership benefits and opportunities with ASCLD. High impact leadership training for forensic laboratory management. 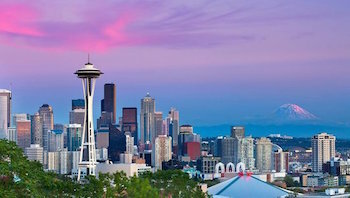 Don’t miss the Annual ASCLD Symposium. 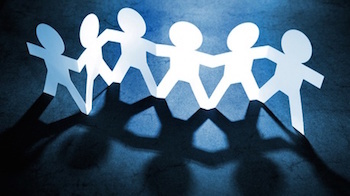 Quality training and lasting connections.